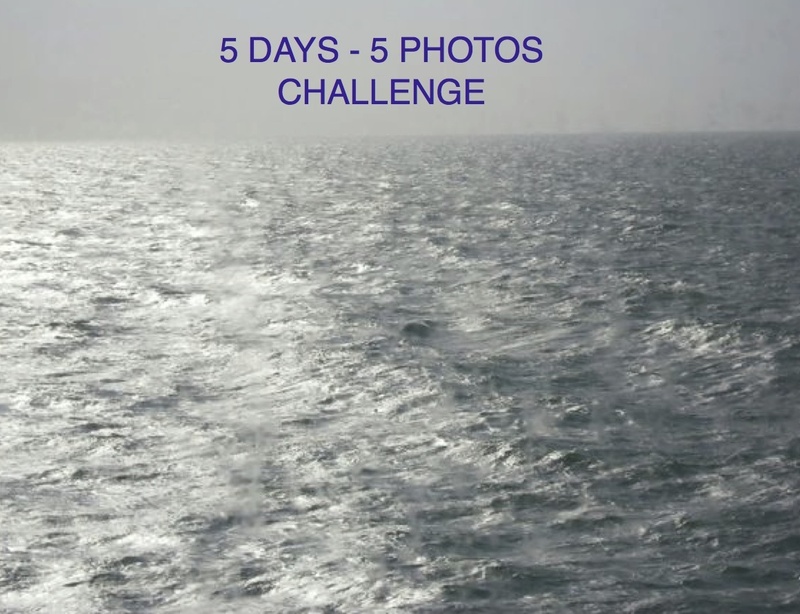 I am currently taking part in the 5 Photos – 5 days challenge after being nominated by Dorne from https://dorneawhale.wordpress.com. Here is my photo and writing for Day 2. She’d been on the bench for a long time, not long enough. Toby kicked his trainers back and forth against the steaming tarmac leaving black scuff marks on the blue fabric and with every kick barely missed the up-turned ice-cream cone on the ground. He’d dropped it an hour ago, just after she’d given it to him. You’d think her eight-year-old brother could hang onto a goddam cone, she thought. Obviously not, with the viscous chocolate spreading further apart, the rainbow sprinkles the only sparkle of brightness in the glum debris. ‘Here,Toby. You should be able to keep hold of this,’ she’d said, handing him his second ice-cream in a white and red plastic pot. Even her brother, the wimp, should be able to keep this in order. He had although she noticed his fingers were now a fount of stickiness, leaving strawberry coloured fingerprints on the green painted bench. Out of rhythm Toby suddenly swung both legs forcefully into the air sending a flock of seagulls flapping away. They flew low to just a few metres away before landing and with their black-eyed scavenger look they viewed their prey, the cone, beside Toby’s feet. Gloomily Amelia and Toby both shook their heads. ‘Amelia, take your brother out for a while,’ her mother had whispered to her in the morning. ‘Look at the boats. Here’s some money.’ As if that would help. Money. Boats. Didn’t her mother understand at all? ‘It might cheer you up,’ she called as they left the rented house. Cheer me up, muttered Amelia, kicking the ground and immediately scrunching her foot and face in pain. She’d forgotten she was wearing her stupid flip-flops. So they sat and watched the boats. The bloody boats on this bloody perfect day. A steady slow elegant parade of them, so peaceful and content in their venture. A whispering silence broken by the odd screeches of delight from the children on board or the sudden burst of a outboard motor as it was turned to full throttle. Further away white sails from the sailing boats skimmed the sky-line resembling a eloquent a dance on the water. Like a good girl Amelia sat and watched. For fractions of time she was even enthralled, for a moment her heart mingled with the cheerful people around her. But only for a second or so. How could she enjoy it? Be happy? Didn’t her parents understand? This was their last holiday. Dad’s last holiday. Dad who ‘needs rest’. No kidding. He was being eaten alive, the illness engulfing him from the inside, his gaunt frame both old and young. Abruptly Toby ceased to move and he looked right. Amelia followed his gaze and smiled. Looking at her Toby laughed. At home a hammock was strung between two oak trees in the garden and since forever they would lay in it together, playing, reading, napping. Often battling to throw each other out. 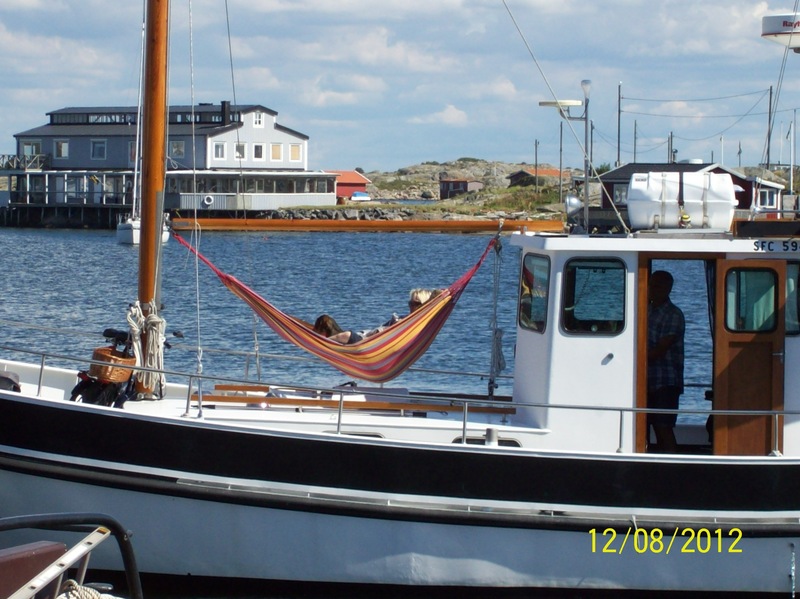 Whoever would have thought of hanging hammock on a boat? Now all eyes along the harbour front followed the boat’s graceful procession, the people on board oblivious to the quiet commotion on land. In the hammock Amelia thought she spied two children. By the boat wheel a man stared contently out to sea. Standing up Amelia took Toby’s hand, its stickiness and all and leisurely walked alongside the boat as it slipped languidly past. So they strolled. Hand in hand. Watching a boat. And she felt better. She realised now that the better feeling would disintegrate in a flash, but for this second it was encased in her soul and Amelia guarded this fragile joy. Her father was dying. He was alive today. Now. And for the next moment. This she could give him. ‘Stop for a mo, Toby. Let me take a photo. Now one without you. We’ll show Dad when we get back. He’ll love it. You’ll see,’ she said and separating they turned and sprinted towards the house, to Mum, to Dad. To carry on this challenge I would like to nominate Marjma at https://kyrosmagica.wordpress.com. I hope she enjoys it as much as I am and look forward to seeing her photographs / writing posts! Interesting – and not what I expected when I first saw the photograph. Much, much deeper than simply a hammock on the boat, and all the better for that. Certainly a different perspective. I was trying to do something different with this and thank you, I think it worked out well. Life is so often extremely complicated for so many but it is invisible to everyone else whilst we are out in public. I really love your ‘Short story’, so very gripping.The twist in your story is great. Looking long and calmly at the picture I could feel the serenity this boat and it’s occupants give. The children safe and happy in the strung up Hammock and the Skipper an old and competent hand at the sea. Mirja, I’m so glad you liked the story and must admit to start with I wasn’t quite sure where it was going myself:-) I think we have all experienced moments like Amelia’s, where everything is so perfect and wonderful but inside you are suffering a major tragedy. I was trying to capture the loss of her usual loving self as she fell onto the failsafe of anger and resentment. But then, yes, it turned around for her and Toby. The serenity and peace of the picture is so striking. Wouldn’t you just love to curl up in that hammock for a long while with no worries or stress? 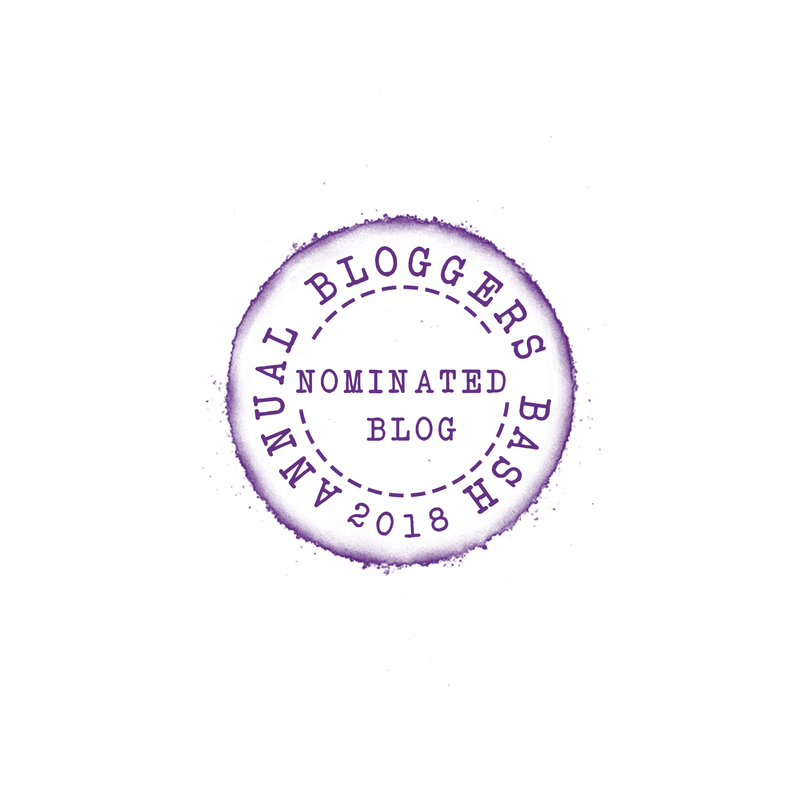 Oh, just found this today, thanks for nominating me, five days huh, wow quite a challenge, will see what I can do….. I hope I haven’t put you under any pressure. It is quite a commitment but must say I am enjoying the different challenge it’s given to my writing. No pressure whatsoever, some people do it over more than five days which seems fine as well. Just my way of saying I do enjoy your blog and writing so much. Thank you so much Annika, very kind of you to say so. A wee bit of pressure, but nothing I can’t handle, will do it in my own time if that’s okay. Can’t promise exactly when but I’ve already typed up a rough draft to remind me to have a go! It was so good reading your post. Wow, that’s quite a story. Not at all what I was expecting when looking at the photo. I guess the mark of a good author is that she can form a gripping story from thin air with a few well-chosen words. Keep at it. I’m looking forward to the next one. Peter, hope I didn’t shock you too much! I thought it was such a beautiful happy photo I wanted to explore a way to introduce emotions on the opposite side of the spectrum using the photograph as a launch pad. As always, the end wrote itself by the time I reached it.